Stress � no more! 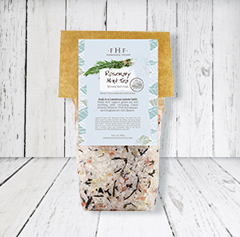 Sore muscles are in for a sumptuous bathing soak! 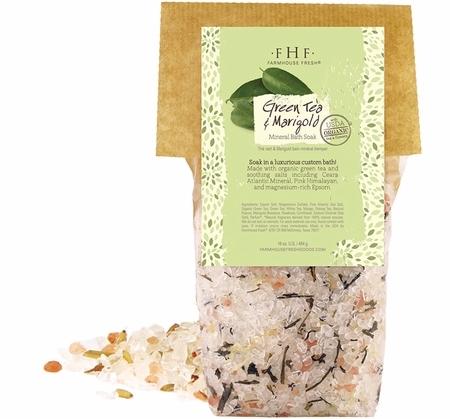 This custom mineral bath blend includes Atlantic Ceara, Pink Himalayan and Epsom salts, scented with natural green tea and cucumber oils, and mixed with a rich array of organic teas and flowers like organic green tea, white tea, marigold blossoms, rosebuds and more. Pink Himalayan and Atlanta Ceara mineral salts, Epsom salts, organic tea and mixed flower blends. 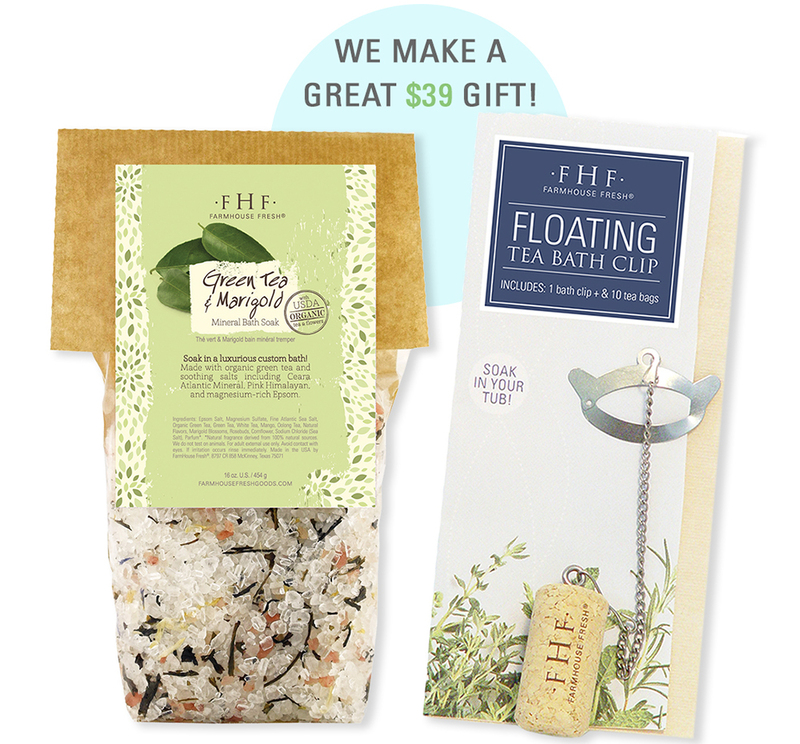 Mineral and Epsom salts silken the feel of water and provide a relaxing, floating sensation that eases muscle aches. Natural Marigold and Green Tea extracts provide a calming, relaxing scent that brings a sense of well being. 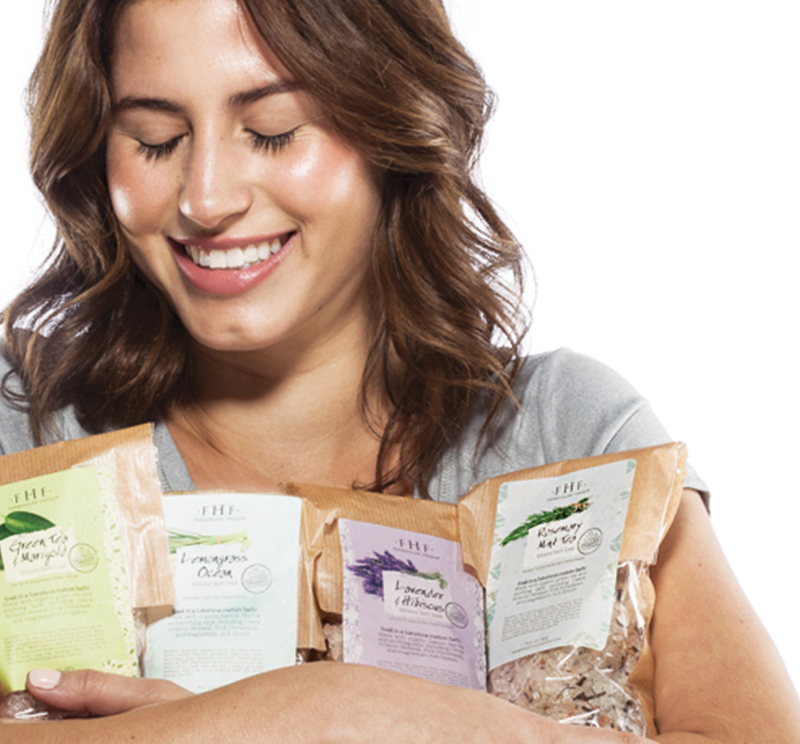 Epsom salt is made up of the naturally occurring minerals magnesium and sulfate, with Pink Himalayan and Ceara containing nearly 80 additional minerals. Epsom Salt, Magnesium Sulfate, Fine Atlantic Sea Salt, Organic Green Tea, Green Tea, White Tea, Mango, Oolong Tea, Natural Flavors, Marigold Blossoms, Rosebuds, Cornflower, Sodium Chloride (Sea Salt), Parfum*. *Natural fragrance derived from 100% natural sources. Add a handful (about 2 oz.) 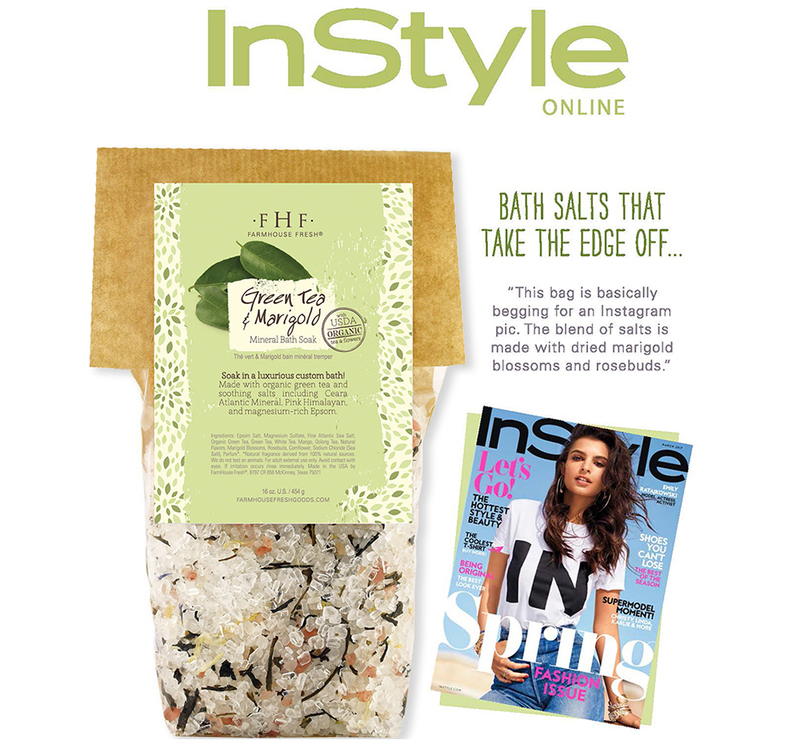 of the bath soak per tub and let dissolve before enjoying the relaxing experience. THIS BAG IS BASICALLY BEGGING FOR AN INSTAGRAM PIC.